I have a List of Leads in Tampa, Now What? Often times when we as a list broker at Capital List connect with a client, they have a promotion or advertising idea in mind and they are simply looking for the right audience to showcase their campaign to (“How to Reach and Connect with Tampa, Florida Audience Using Targeted Mailing Lists”). Other times, a client might simply know they need to get out there and start fine-tuning whom their clientele should be. 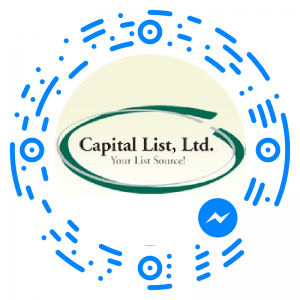 We want to provide a variety of options for you so that you are able to purchase email lists or targeted mailing lists from Capital List that best suit your needs. Information is constantly being thrown at us every hour of every day from a variety of media platforms. Since there is such sensory overload, it is vital to lead your conversation or direct mailer with your top selling point. The sooner you get your message across, the sooner a potential client can decide if they are interested in learning more. Ultimately, this can save you time and money because you are getting to the core reason for contacting this lead. Even if you are unable to convert a potential client initially, building curiosity with teaser lines on envelopes or having a good natured conversation with a potential customer can bring future recognition. A positive affinity for your campaign or helpful feedback can help gain the trust and interest from your next customer. Put yourself in your future customer’s shoes. Why does this customer need your company’s product or service? What are they missing that you are able to provide? If you received a call, an email, or a mailer from your company with this message, how would you react? 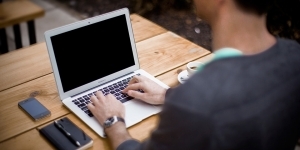 Give your new connection a call to action- something for them to do upon receiving this information from your company. For example your ad might say “Go online to our website for more information!” You could also offer a coupon in your direct mail piece to use when your client books their first appointment. This is just another example of how to incentivize future customers. In order to capture the interests of your potential new client, you need to show them that there is a distinct reason why you selected them to receive your campaign information. Making a customer feel valued and important is more likely to make them convert to an actual repeat customer. Use the data you’ve received from the targeted mailing list and personalize your message using that information. You can also offer special discount codes or coupons for something that your data shows they are already interested in to get them to explore your store or inquire more about your product. Think of how much mail you receive in your email inbox or your physical mailbox daily. Consider how you can design your campaign to stand out amongst all of the other messages your potential customer is already receiving. What keywords and imagery would get a potential homebuyer to look at a realtor’s brochure they receive in the mail? What if the realtor’s pamphlet was twice as tall as your average letter sized envelope and had gorgeous shots of the interiors of fabulous homes for sale in a popular new neighborhood? Would it grab your attention when you went to retrieve your mail and had to get the pamphlet out after all of the other mail because it was too large to grab on the first try, forcing you to place it on top of all of the other mail as you walked back up your driveway? Could something so simple, yet uncommon give your direct mail piece more presence? Customized mailing lists from Capital List could give you insight on whether large family homes or downsized condos might be the best imagery to hit home for your target market. Visit our article “8 Ways to Get Your Direct Mail Opened” to see other tricks on how to boost your open rate. Not everyone on a direct mail or email database might be a good fit for your product or service. Be sure to spend time evaluating what works and what might need improvement. Test out some of the variables: demographic, geographic, delivery method, etc. with a new mailing list to see if one of the other factors helps you to find what works. When you figure out this information, don’t just make a mental note of it, integrate it across all of your media platforms- in how you handle customers on the phone, what statistics are available on your website, how your phrase your survey questions, etc. Check out the article on Push Vs. Pull Marketing here (“Capital List’s Solution to the Divide Between Push and Pull Marketing”) for more suggestions on how to adapt your marketing techniques to fit your audience. Modify these techniques to fit your needs and improve the success of your direct marketing leads. 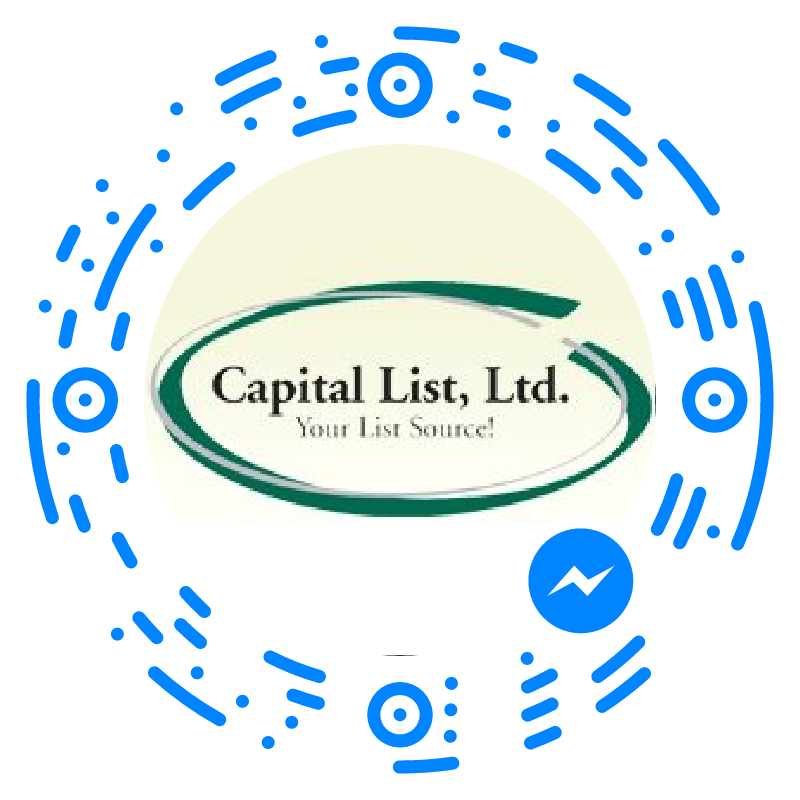 To find out more about how Capital List can help you customize your mailing list data, give us a call at 1-888-299-5478 or fill out our Get a Quote form!